By now you’ve realized—it’s impossible to cure a hangover just by sheer force of will. Easy on the stomach and packed with loads of protein, a quick fry-up helps absorb leftover toxins from one too many gin and tonics. The saturated fats in eggs help to repair the brain cells that are potentially damaged by alcohol. Eggs also contain cysteine that help mop up acetaldehyde, which is responsible for that hangover feeling. Replenish electrolytes after a night of heavy drinking with a banana. It’s an easy way to get potassium into your system. Apart from bananas, which by themselves are already a quick hangover aid, fruits in general, and the sugar fruits contain, help give your body a much needed boost—this means that your body increases the rate with which it tries to flush out the toxins. Choosing fibrous fruits such as papaya also helps break down and absorb whatever remaining toxins were left from the previous night and replenish all the vitamins and nutrients that you probably lost. 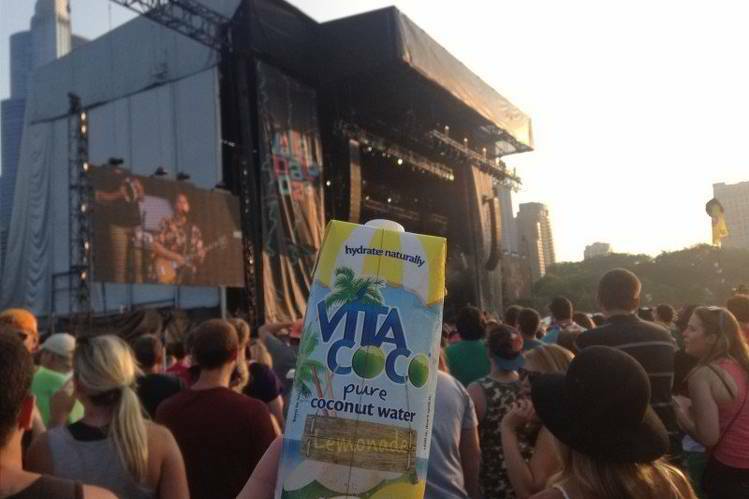 If you’re not a fruit person, use coconut water as a quick hangover remedy. It’s one of the fastest ways to rehydrate after having one too many beers or cocktails and a single serving has more potassium than a banana – potassium is the nutrient that really helps ease the symptoms of a hangover. Understandably, scouring the market for a fresh coconut when you’re nursing a hangover is too much to ask. 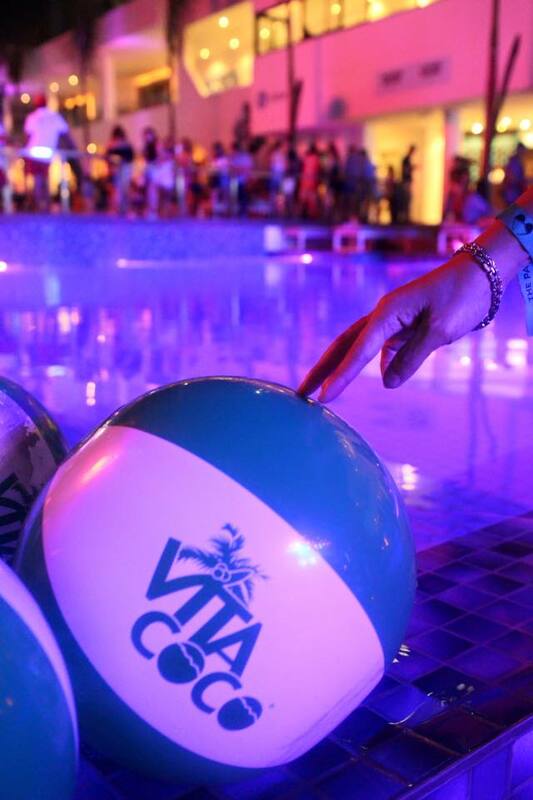 So before a night out, stock up on Vita Coco. It’s low sugar content makes it a great alternative to fruits and soda (especially for those watching their waistlines), has a refreshing taste, and hydrates you naturally with its high potassium levels. Before going to bed, take a vitamin B complex to help metabolize and eliminate the alcohol in your system. Another better for you retox option is to sip green tea with some rosemary or lavender to help calm your stomach if you’re feeling nauseous. The antioxidants really help keep your body’s cells and organs A-OK. Yes, a bottle of sports drink will have fluid-balancing electrolytes, but use this option, if (and only if) you have absolutely no access to any of the aforementioned hangover cures. A sports drink is still recommended for when you’re trying to boost your energy while under intense physical activity, but if you’re nursing a massive hangover and have no access to other retox options, then pop a bottle open. Choose one with low sugar to keep it on the healthy side. Speaking of intense physical activity, try to haul yourself off the bed or couch and cure that hangover with some exercise. Get your blood pumping to get your liver to work faster to break down the alcohol left in your system as you wait for the endorphin rush to snap you out of that hangover funk. Just be careful about dehydrating yourself and keep your refreshments close at hand. When all else fails, get up, stretch and get some fresh air. Take a brisk walk and go home, rest and sleep it off. 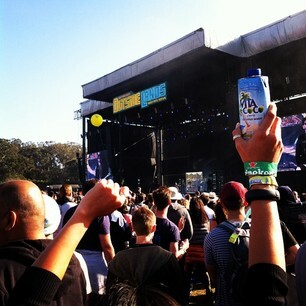 The simplest things can do wonders for the worst hangovers. 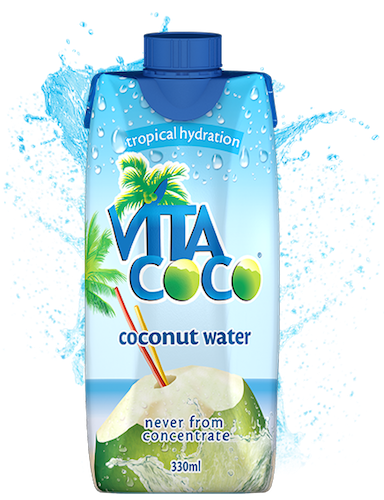 Vita Coco is a natural, refreshing beverage that “hydrates naturally.” This low-calorie, coconut water drink is the perfect alternative to regular sodas and fruit juices, available in easy to drink Tetra Pak containers that preserves coconut water’s nutritional integrity and flavor.